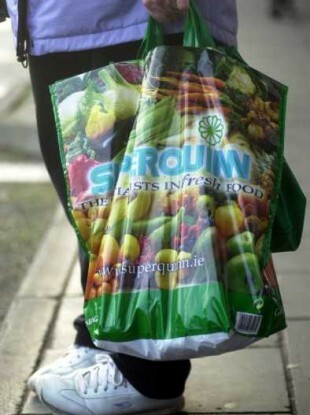 RECEIVERS HAVE BEEN appointed to the supermarket chain Superquinn this evening. Receivers Kieran Wallace and Eamonn Richardson of KPMG were appointed to the businesses by a syndicate of banks, RTÉ reports. The chain, which employs nearly 2,800 staff, has debts of around €400 million. It is understood that the company will continue trading as normal while a buyer for the business is being sought. Email “Receivers appointed to Superquinn chain ”. Feedback on “Receivers appointed to Superquinn chain ”.